Forget Blocklauncher add-ons, players can now create add-ons for the official version of MCPE 0.16.0 update allows players to install add-ons directly in the game! 1. Now there are two new sections in the Com.mojang folder. One section is used to install resource packs, and another section for the installation of other components. 2. Let's try to explain to you the example of one of the add-ons (there are two options for installing). Believe me, once you understood you can install add-ons in a few taps. 3. 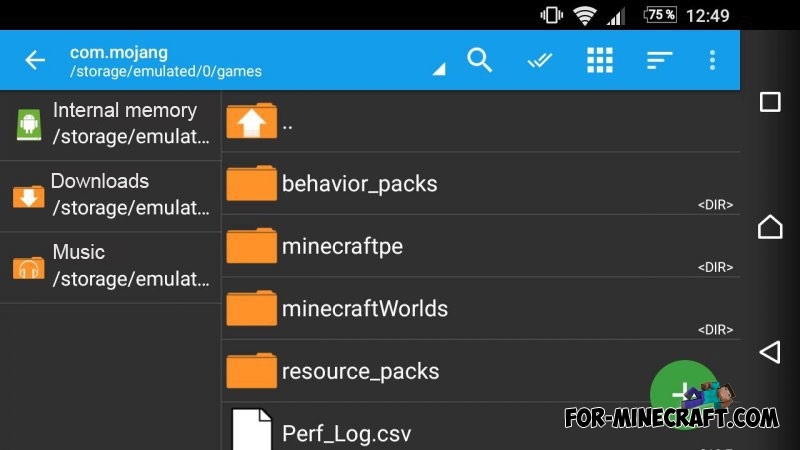 Download any add-on (this category contains many different add-ons for MCPE), e.g. Wither God (link). 4. 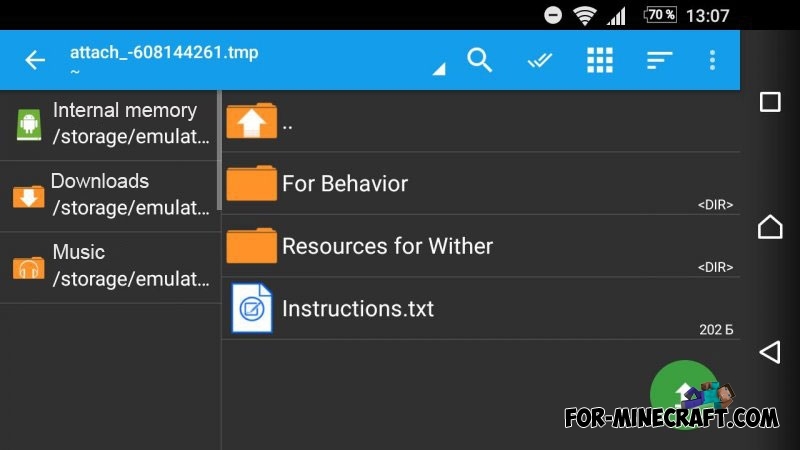 This archive contains two folders (sometimes an author can add instructions). You need to move the first "For Behavior" folder here: /games/com.mojang/behavior_packs/, a "Resources for Wither" folder here: /games/com.mojang/resource_packs/. 5. Now go to the game, create a new world or select any previously created the world and then click Edit buttom. 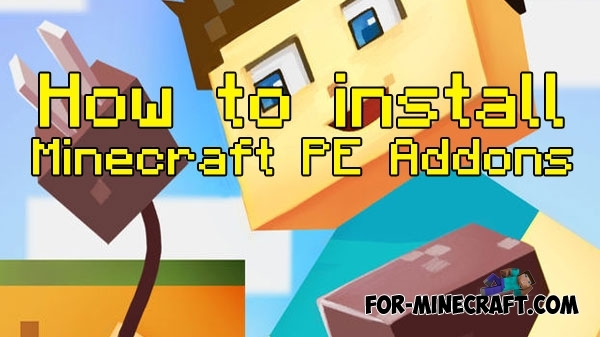 Well, you need to find the Resource Packs tab and you will see the downloaded add-on. Just tap on this pack. It should be above the other packs. Then go to the Behavior Packs tab and do the same. So, you have installed add-on and textures. That's all, installation is very simple and takes 15 seconds. Your instructions make no sense. Please re-write in proper English so a newbie like me can follow them. Screendumps would help - e.g. Where is this "EDIT" button you mention? I see no "EDIT" button. And what are those black screendumps you've included? I don't have anything on my ipad that looks like that. I've downloaded (and PAID FOR) a behavior pack from the App store and I can see it within the game in the Behavior Packs menu but I can't select it to apply it to a world.